I'm a designer and developer based in London. I love working in the arts & cultural sectors on projects and on projects with a social impact. 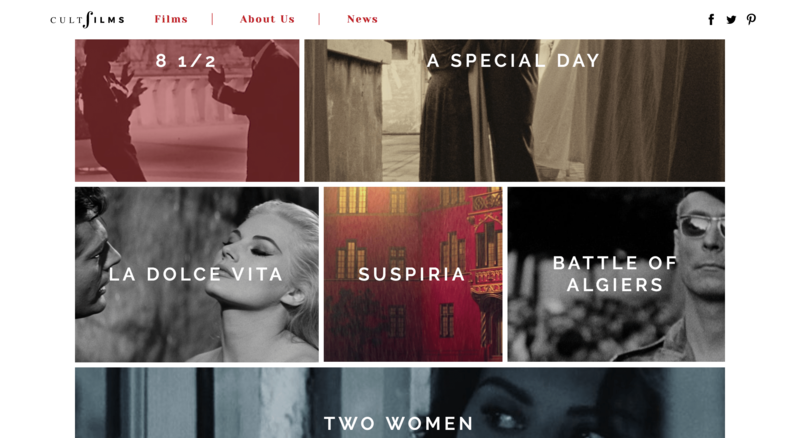 A new online shop for cult and classic films distributor, CultFilms. A site to commemorate the life and work of celebrated photographer and leader of the 60s counterculture, John 'Hoppy' Hopkins. The site has stripped back styling, allowing the photography to take center stage and referencing the aesthetic of the early IT magazines, which Hoppy co-founded. You may also find colorful hints of the acid-induced psychedelia of his heydey. The African Science Academy, a new maths and science school for gifted girls in Africa needed their website brought up to speed with their new brand. 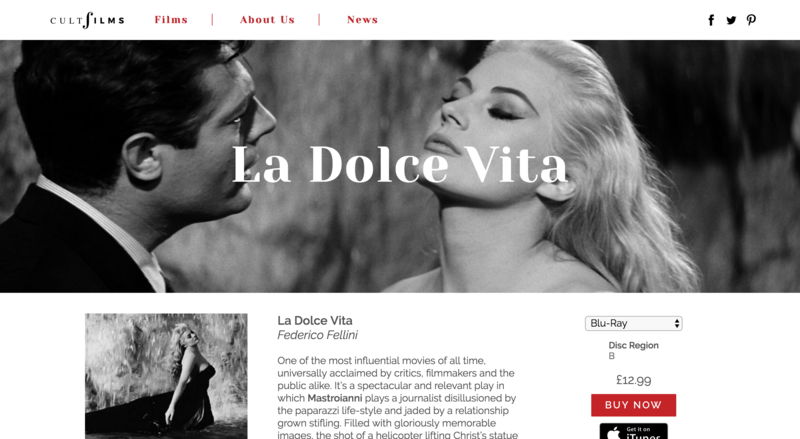 I improved their standard Wordpress theme to fit with brand guidelines and improve usability. Single pager with audio player and Woocommerce shop for voluntary arts festival, Brainchild. Currently under further development for 2017. Interface design and React development for GVE, a database of social impact measurement tools. Other clients include festival and venue group, Broadwick Live, The Idler Magazine and renewable biofuels startup, Bio-Bean.